SyTech, Inc. provider of the award winning software, XLReporter. SyTech is a team of passionate people dedicated to building and delivering the best reporting software and analytic solutions for process automation and industry. 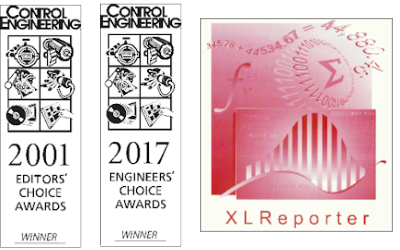 Our award-winning product, XLReporter, offers unparalleled access to over 70 leading industrial data sources including standards such as ODBC, OLE DB, OPC DA, OPC HDA and OPC UA, providing fast and flexible solutions that are cost effective and rapid time-to-value.